And Still! 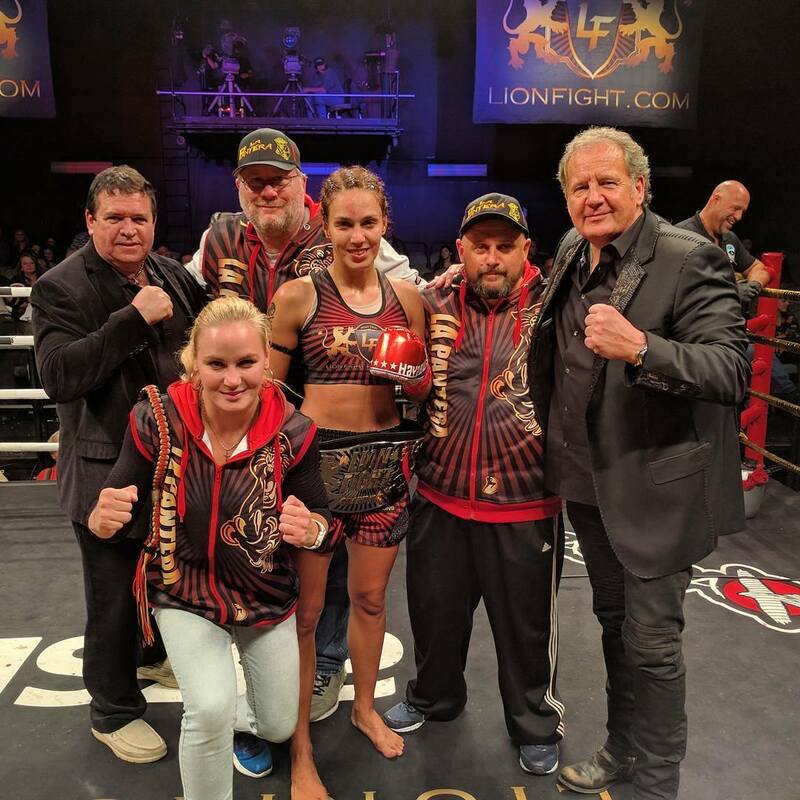 Congrats to TMT fighter Antonina Shevchenko with the unanimous decision keeping her Lion Fight Lightweight Belt! Proud of your work Antonina!